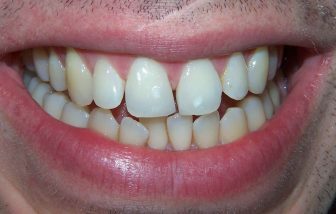 An overjet is the name dentists give to the amount that upper front teeth protrude past lowers. 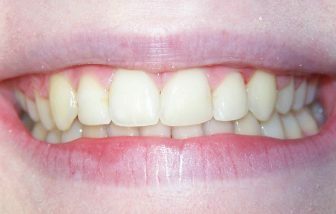 It is normal for upper front teeth to protrude by around 3mm. If the measurement is more than 3mm then the overjet is abnormally increased. 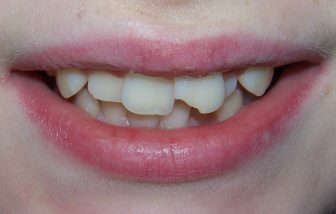 Increased overjets are a common condition and lead to a variety of dental issues. 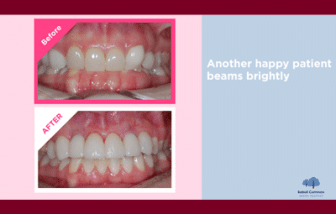 Correcting an increased overjet is more simple in the early teenage years it isn’t something limited to treatment during your childhood or teenage years. Treatment can also happen during adulthood. Increased overjets are mostly caused by genes that are passed down from parents. Some childhood behaviors such as thumb sucking and extended use of a dummy are thought to cause increased overbites. 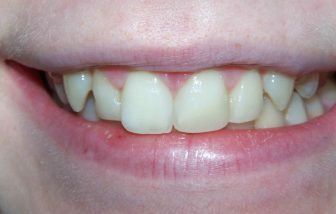 If an adult develops an increased overjet that was not present previously or if teeth are protruding more over time then often that is caused by underlying dental health issues. 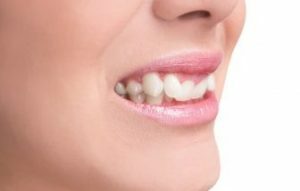 The severity of an increased overjet varies from mild to severe and the effects on your smile and dental health will depend on the severity. 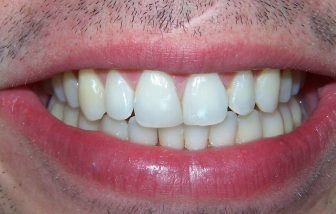 Orthodontics is the best treatment for increased overjet. 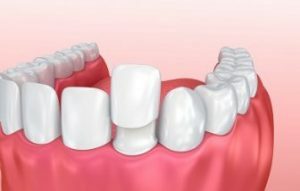 Various kinds of braces can be considered to help guide your teeth into their correct positions, effectively fixing your bite problem. 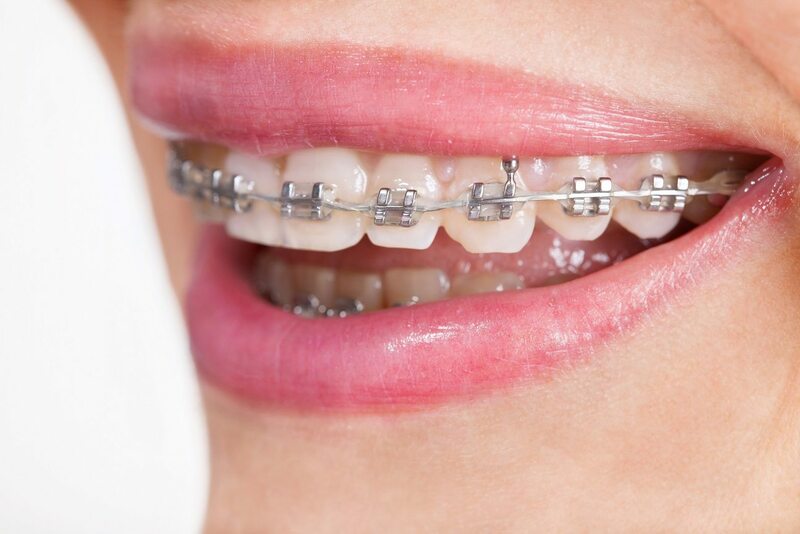 Orthodontic treatment is not only for young children and teenagers. You are never too old to have an increased overjet corrected. X-rays help to determine the position of your jaws and aid in the development of a treatment plan. Treatment is tailor-made depending on your unique situation. Some rare cases will require surgery to correct the increased overjet. 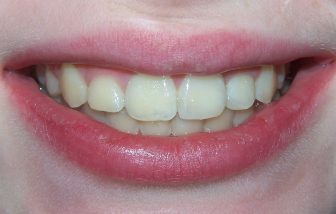 However, the vast majority of overjet cases can be treated through simple orthodontics. 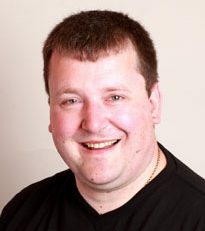 Talk to your dentist about the available options which include traditional fixed braces as well as invisible options like lingual braces and clear aligners.